Bahati had a serious crush on Elizabeth Michael Lulu back then when he was still single. The gospel singer expressed interest to marry Lulu in a 2016 interview with Mzazi Willy Tuva. “Nikiweza mpata Lulu Elizabeth Michael nitatulia kabisaaaaa , mtaacha kusikia nikiitwa single boy, Millard Ayo akileta story za Bongo mwambieni nimemtuma apeleke hizi habari kwa Elizabeth Michael,” Bahati said during the interview with Tuva. 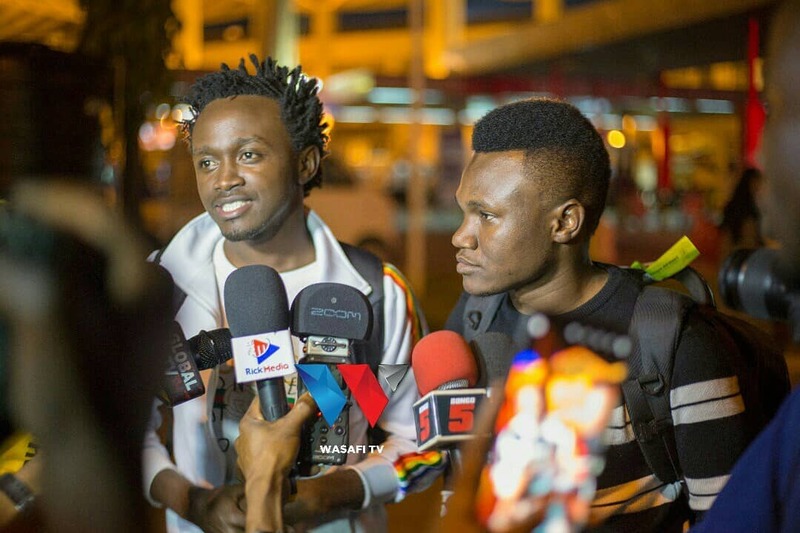 Bahati touched down in Dar es Salaam a few days ago to record a collabo with Wasafi Record’s Mbosso. The Kenyan singer narrated to Mbosso how Elizabeth Michael Lulu stood him up in 2016. 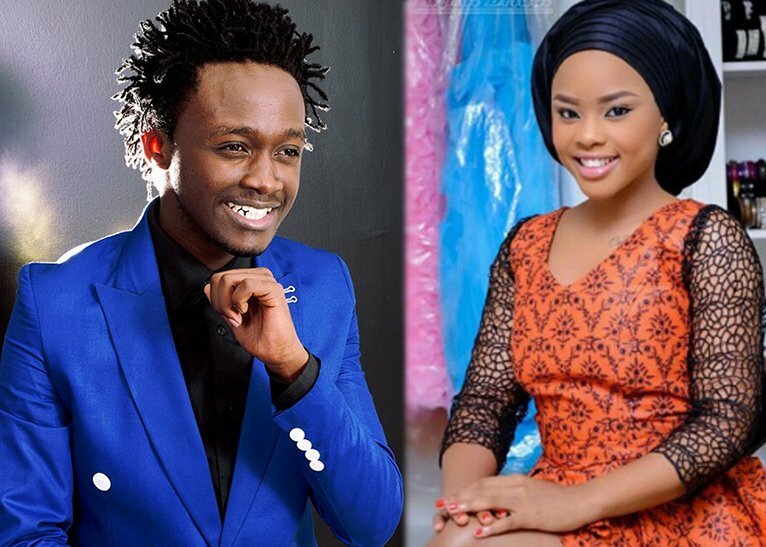 For starters, Bahati traveled to Tanzania sometimes in 2016 to convince Lulu to feature in his song ‘Maria’. No amount of persuasion would convince Lulu to meet Bahati, he stayed in a hotel in Dar for two days trying to call Lulu who was obviously ignoring him. Bahati said he lost money because Lulu failed to meet him. Eventually he settled for Jokate Mwegelo who featured as the main video vixen in his video after Lulu stood him up.